This tutorial covers the introductory steps and procedures that will prepare your dataset for further NGS analysis and filtering. 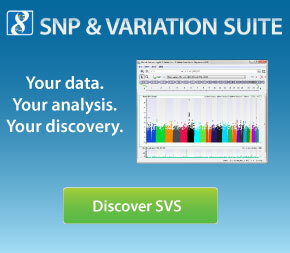 The steps include data import, annotation track download and filtering, and variant classification. To complete this tutorial you will need to download and unzip the following VCF files.